We are continually looking to add to the information we have on each of the people listed on the site. If you have any information you’d like to share then please contact Rob Shephard via email using the link below. 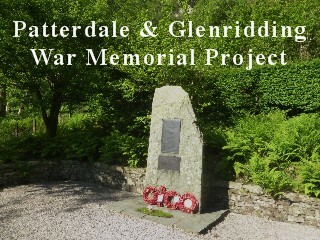 Norman Jackson is one of the editors of the Patterdale Today Website and can be contacted via the site. This site is maintained for free by Rob and all the research has been done in “spare” moments by Rob, Norman and others. However if you’d like to help our local community then please consider giving a small donation to our local School and Church using the link to the right. Many Thanks!